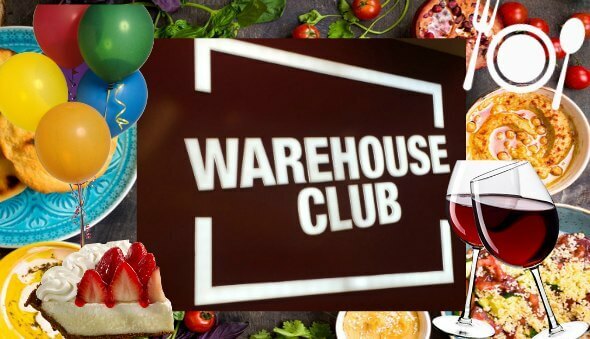 Shop at “Warehouse Club” for all your Party Planning Needs! When you are planning a party, especially in Singapore, you and I both know how difficult and costly it can be to organize all the food, desserts, drinks, tableware, goodie bags and everything else!! 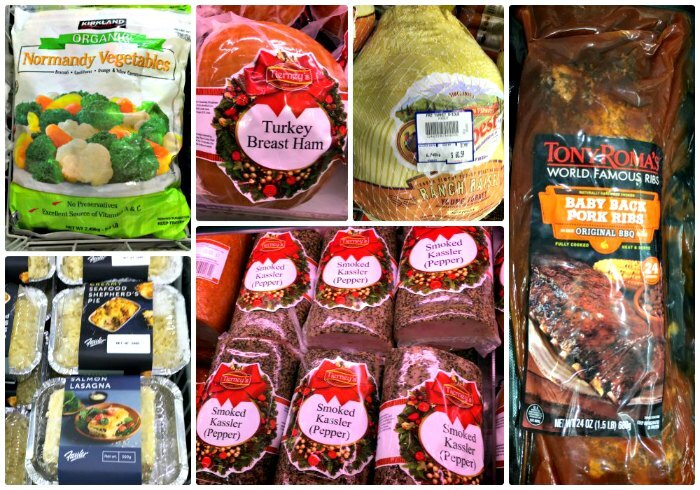 For your next party and/or holiday planning, I highly recommend you go to the Warehouse Club first before any other store to start your party shopping. 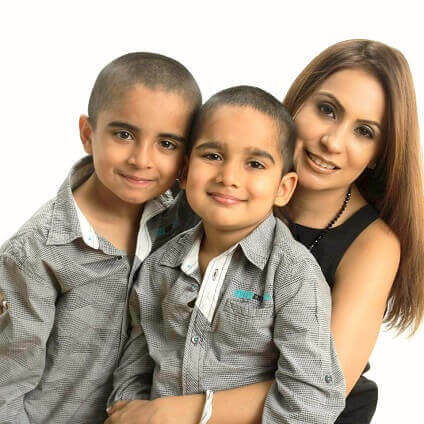 Just in case you are not familiar with the Warehouse Club – it is a membership based warehouse retail club similar to the Costco concept from the USA. 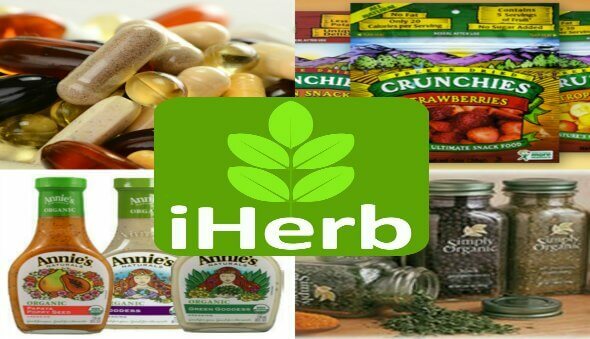 Members enjoy greater savings through bulk buys, value packs and exclusive access to direct import products. Click here from more details & pictures from my first visit. 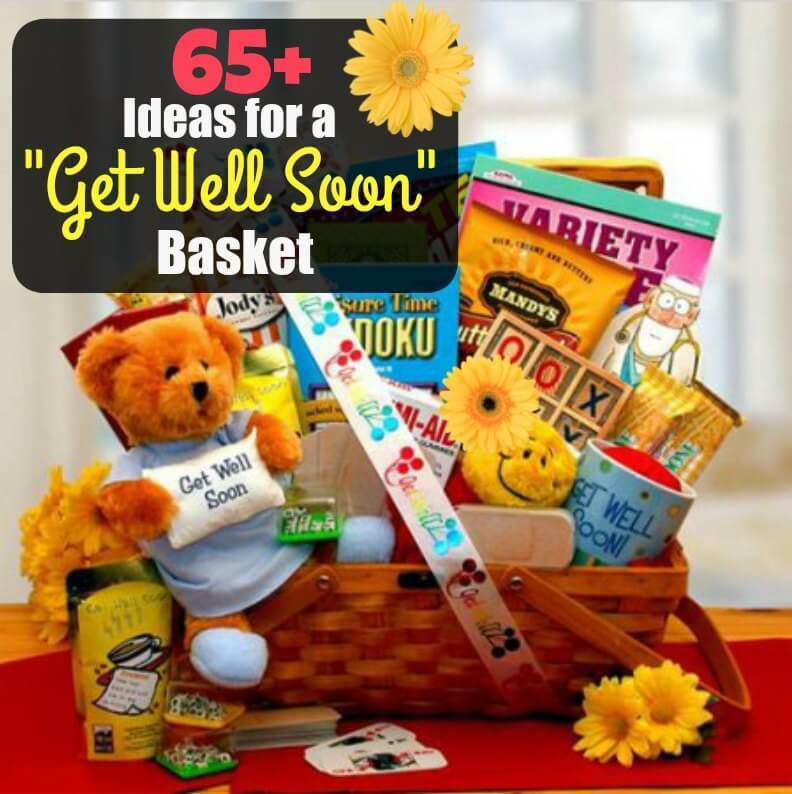 When you are organizing a small gathering or a large party, there are some basic essentials that you need. 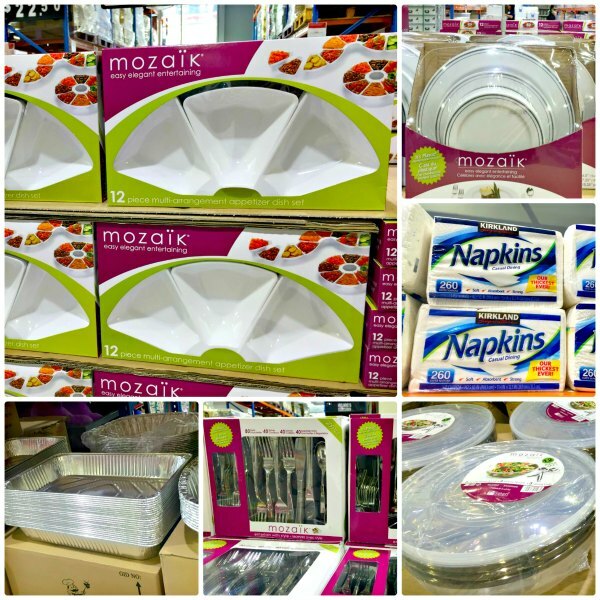 From plates, flatware, napkins, serving utensils and platters – The Warehouse Club has it all. 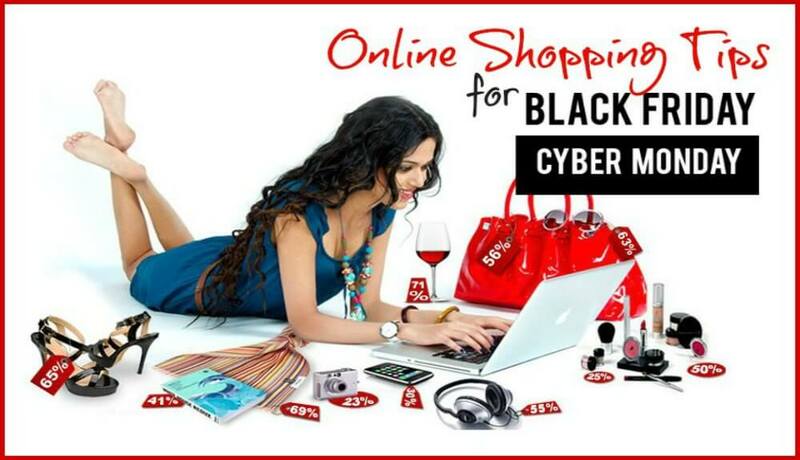 The best part is that you can buy it in bulk, rather than small packets – which really helps you save a lot of money. Now if the party is in your house or if you are just getting ready for the holidays, you better start your cleaning. I am sure you will want the place to sparkle before the guests arrive. Make sure to stock up on your cleaning supplies, extra paper towels and toilet paper rolls. And if you have any leftover food or your guests want to take some home, make sure you keep some containers and plastic bags available. Once the guests have left, don’t forget about the “after-party” clean-up. Make sure to stock up on your cleaning supplies and trash bags to help make cleaning a quick and easy. The last thing you want is hungry guests at your party! 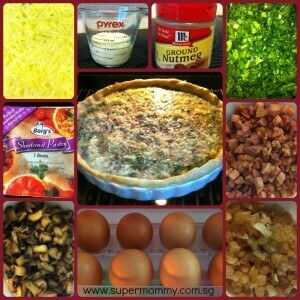 Feeding your guests does not have to be a daunting task – especially if you are not an expert cook and on a budget. Even if you are hiring a caterer, it is always nice to have a few extra entrees and snacks on the side. The Warehouse Club has a wide selection of ready to serve food (with minimal preparation) to satisfy gourmet and casual affairs. They even carry exclusive brands such as “Kirkland” from the USA. Here are some sample party menu items…. For appetizers, choose from smoked salmon, soups, samosas, spring rolls, satays, mixed nuts and much more. For the main course, choose from ready to eat entrees, hams, ribs, chicken, fish and veggies. 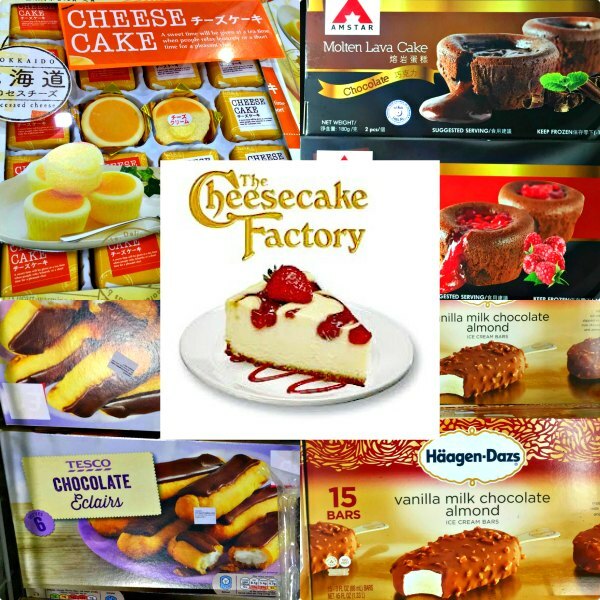 For dessert, check out The Cheesecake Factory cheesecake (yes, straight from the USA and my absolute favorite), mini eclairs, brownies, ice-cream and lots of other delicious treats. 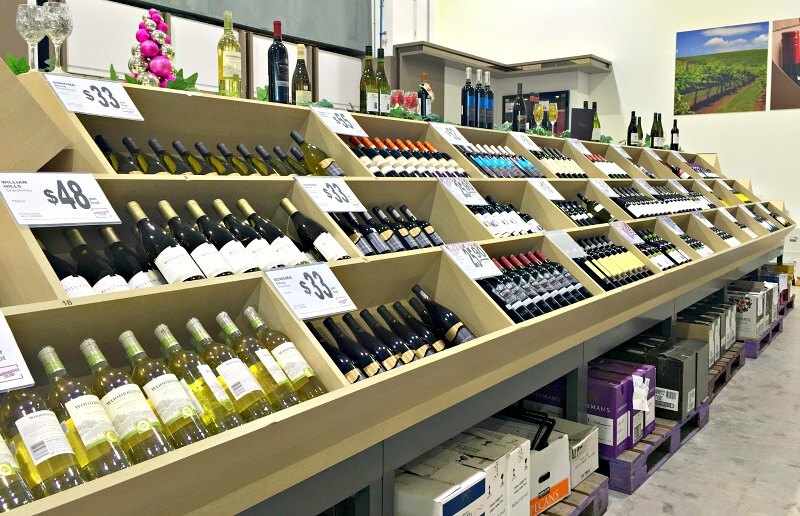 For beverages, there is also a wide selection of quality wines (which are more reasonably priced than your regular supermarket) and beverages. 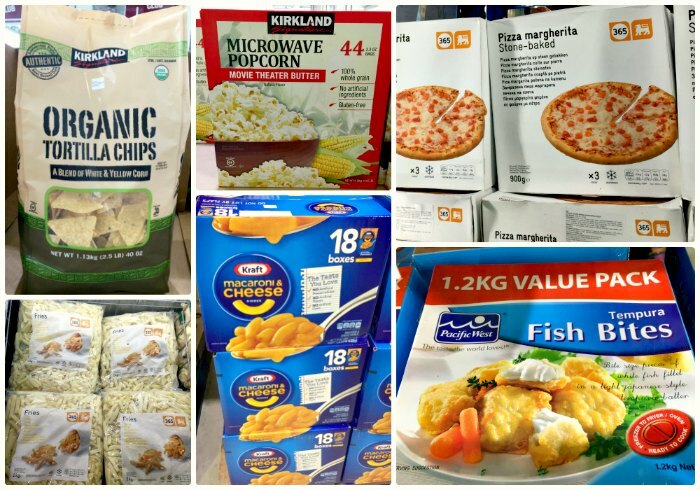 You will even find tons of kid (and adult) party favorites like pizza, chicken nuggets, French fries, hot dogs, popcorn, chips and more. And let’s not forget those summertime BBQs and picnics. 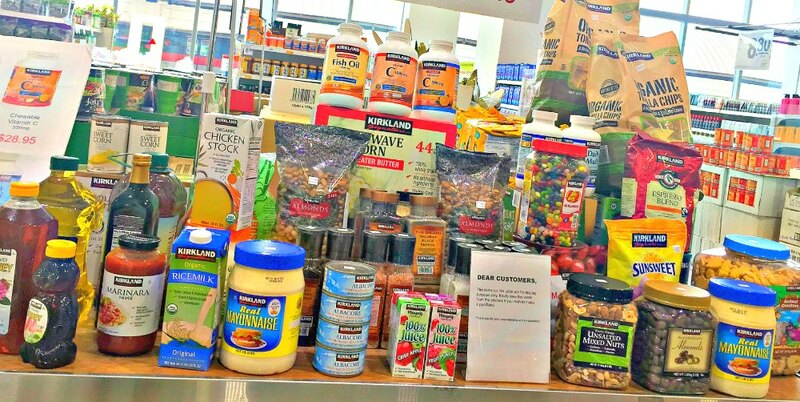 Instead of going to five different stores around Singapore to collect your supplies – just go to The Warehouse club where you can find it all in one place. The best part is that buying in bulk you can feed a lot of party guests and still save a lot of money in the process. Super Note: Even if I am not planning a gathering, especially over the holidays, I always like to keep a few extra snacks in my freezer and cupboard just in case we have an unannounced friend stop by. At the end of the party, we know kids eagerly await those goodie bags. 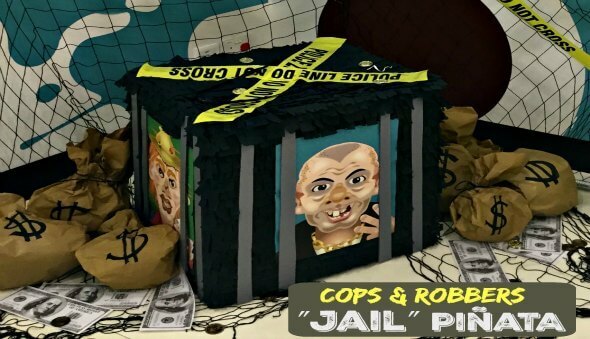 If you are having a lot of kids at the party, the costs can really add up. 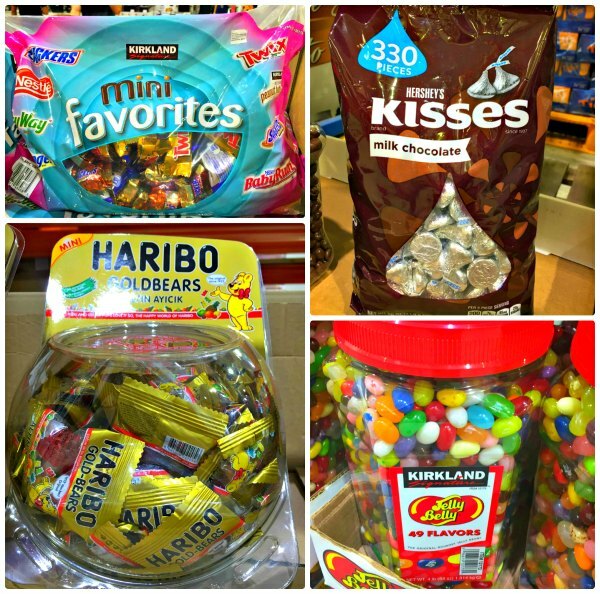 The Warehouse Club is a great place to find some individually-packaged treats, healthy snacks and candy to add to the goodie bags and since you are buying in bulk the cost per item is much less. 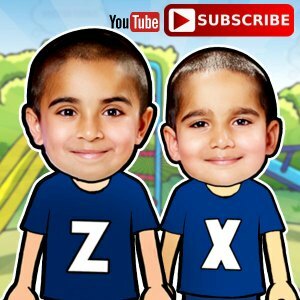 Super Note: I know this is is not necessarily party related, but I just had to add that I love buying my boys their school snacks from The Warehouse Club. 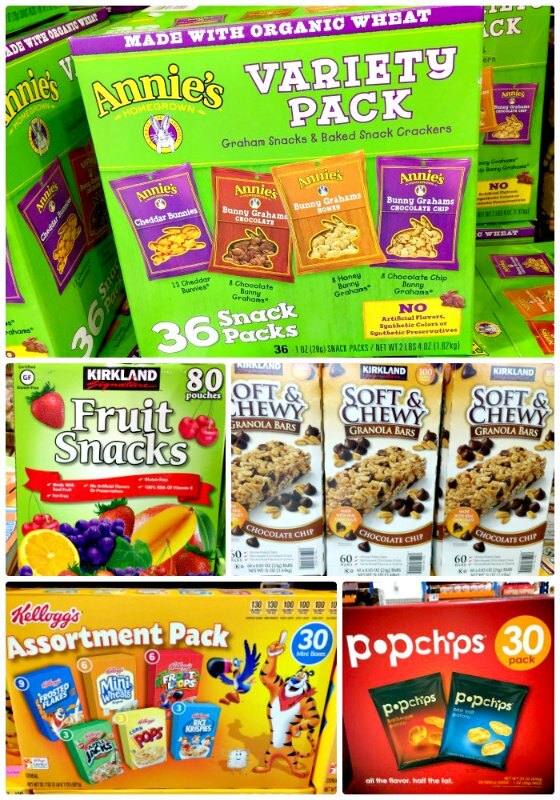 The small individual size packages make it easy to just grab & go for school or an outing. Don’t Show Up Empty Handed! Now let’s not forget if you are attending a party (and not the host) you will still need to bring a gift for the hostess or a tasty food item to share. 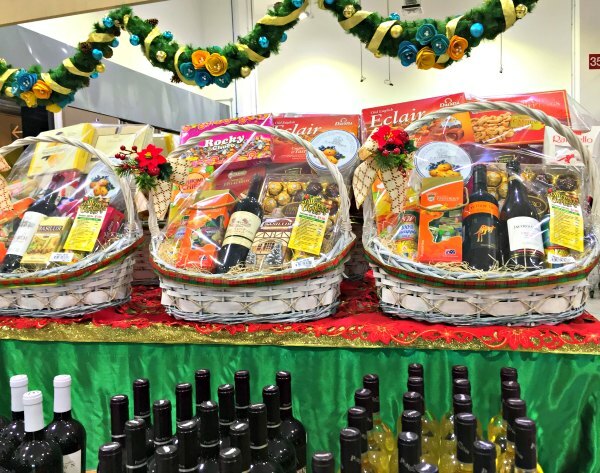 During the upcoming Christmas and Chinese New Year Holidays make sure you have a few extra bottles of wine, chocolates, food baskets handy for those last minute invites (you don’t want to show up empty handed)! Just FYI, in addition to a variety of in-store offerings and bulk deals, there is also a monthly promotions calendar where you can find even more savings. 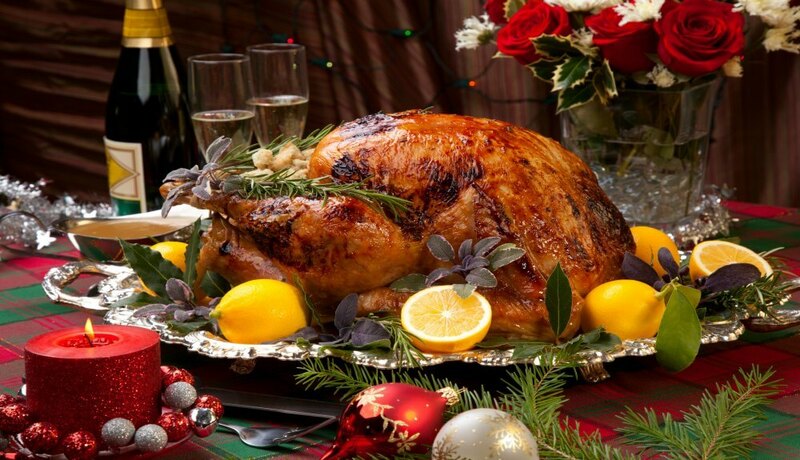 This month for Christmas the promotions include roasted turkey, ham, Halal lamb and a variety of party platters that cost much less in comparison to other supermarkets. 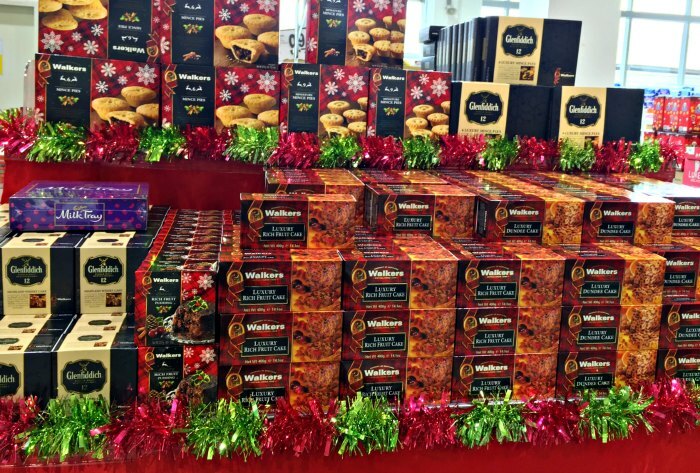 The Warehouse Club also has aisles full of beautifully wrapped holiday wrapped chocolates and biscuits. 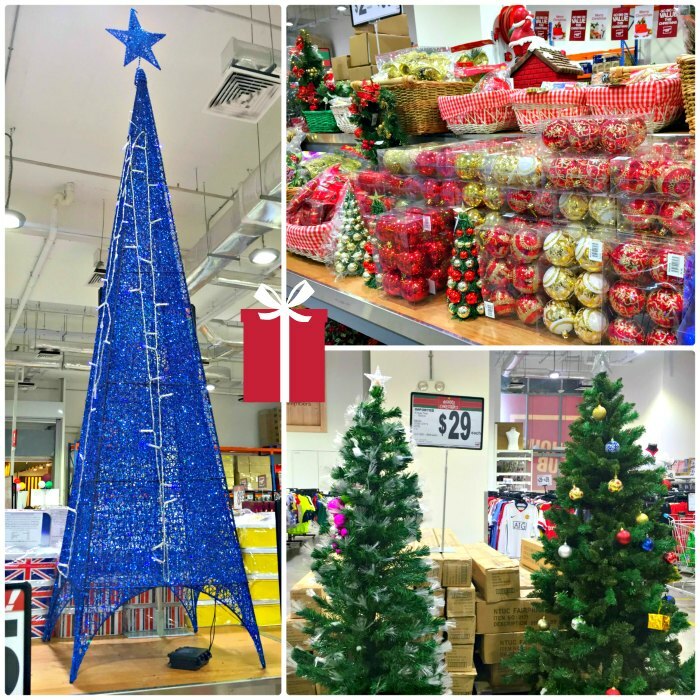 They also have a range of artificial trees and decorations to choose from. 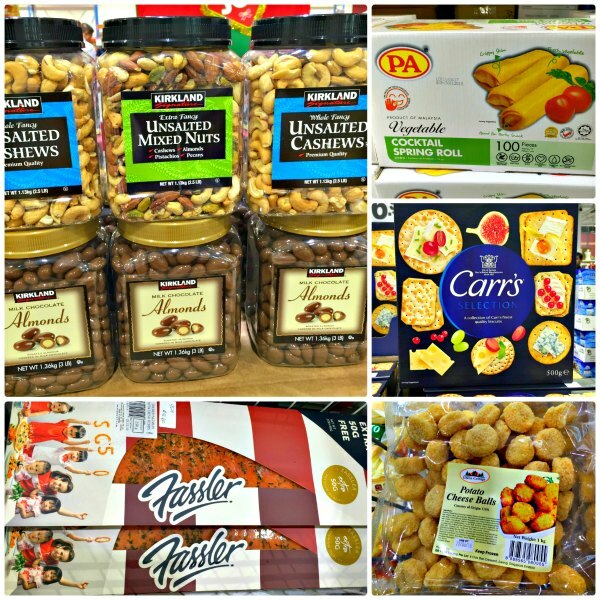 In fact for all the major holidays, the Warehouse Club carries a selection of special items, so make sure to stock up before before Chinese New Year as well. 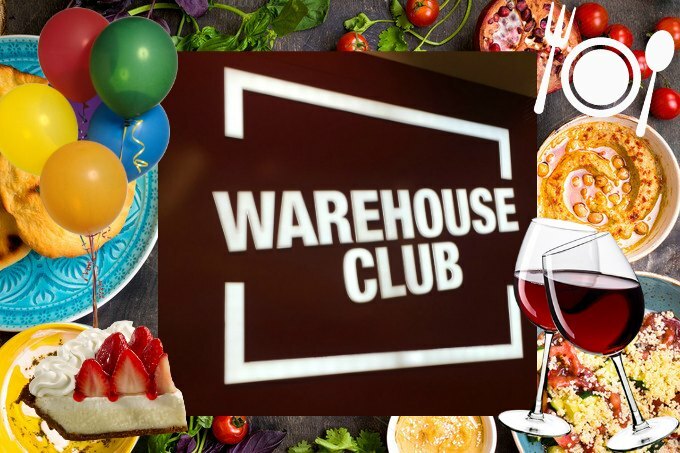 For “Big Value, Big Celebration” go to the Warehouse Club before you plan your next party, I am sure you won’t be disappointed! Good Luck with your party planning. Super Note: Thank you to the Warehouse Club for sponsoring this article. All the opinions in this article are my own! I have been a member of the Warehouse Club for almost a year and love shopping there on a regular basis. 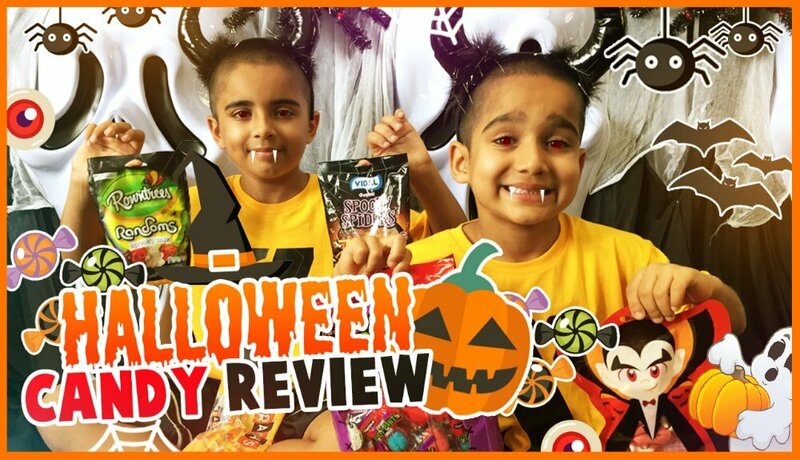 What Candy to Buy for Trick-Or-Treaters – Halloween Candy Taste Test Results! 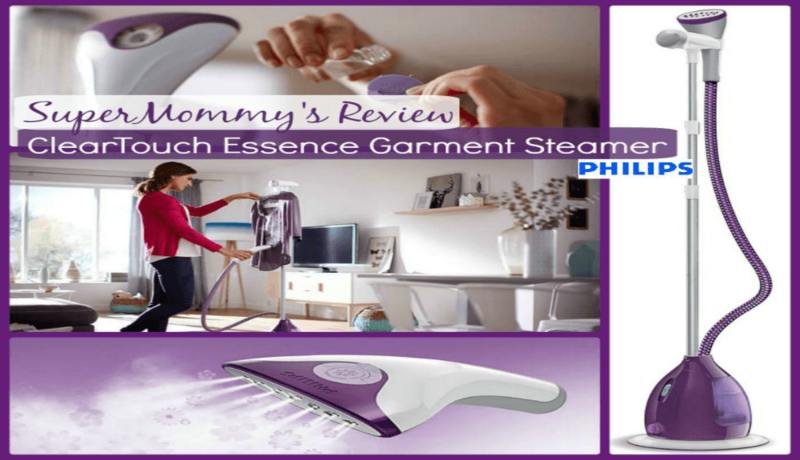 Philips NEW ClearTouch Essence Garment Steamer Review & Giveaway! !